A motion hearing for bond reduction was cancelled, after the defendant posted surety bond of $750,000. Carrollton resident, Doris Mae Miller, 90, died Tuesday, January 15, 2019. 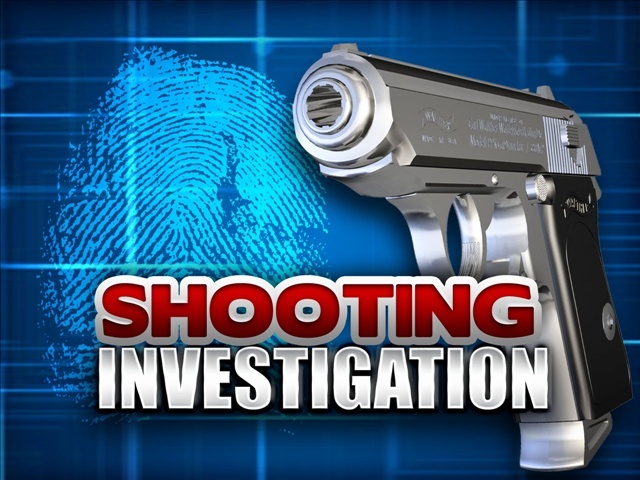 One man is in custody as police in Marshall investigate an alleged shooting incident that left one dead on Saturday.